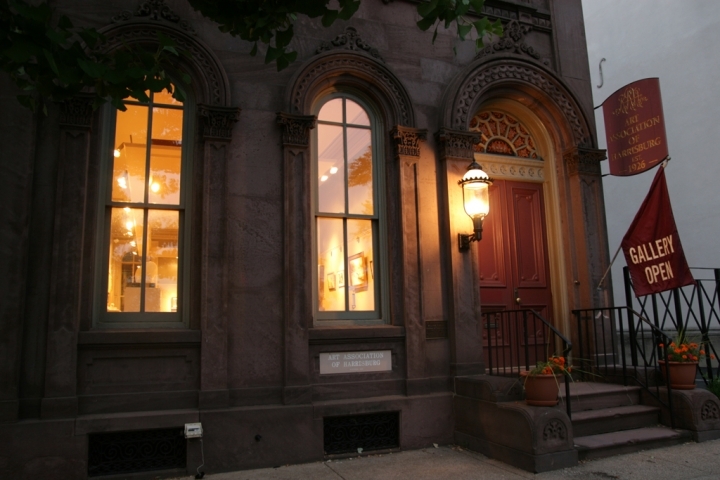 The Art Association is a non-profit art gallery and school presenting varied artwork by regional, national and international artists. Eclectic art offered for purchase in Sales Gallery. 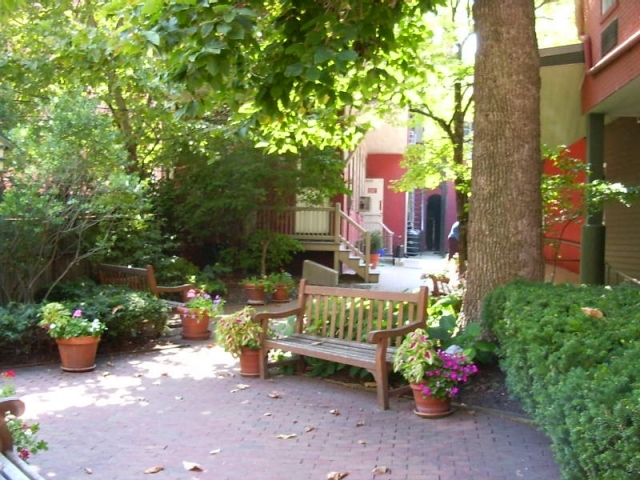 Open 9:30am-9pm Mon.-Thurs., 9:30am-4pm Friday, 10:am-4pm Sat., 2pm-5pm Sunday. 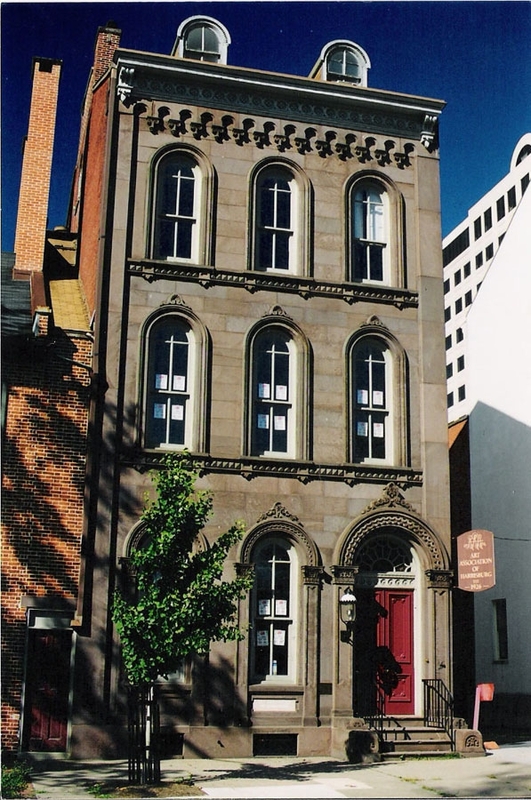 The Art Association of Harrisburg, founded in 1926, is a hub of Central PA cultural events. 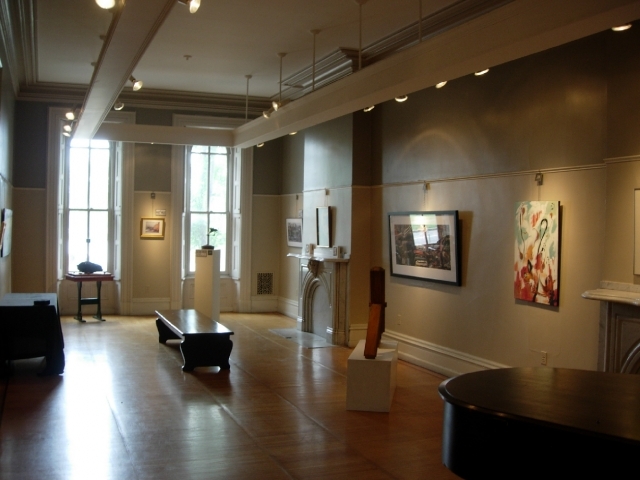 The galleries in the historic Governor Findlay Mansion across from Riverfront Park provide exhibition opportunities for artists both regional and nationwide. 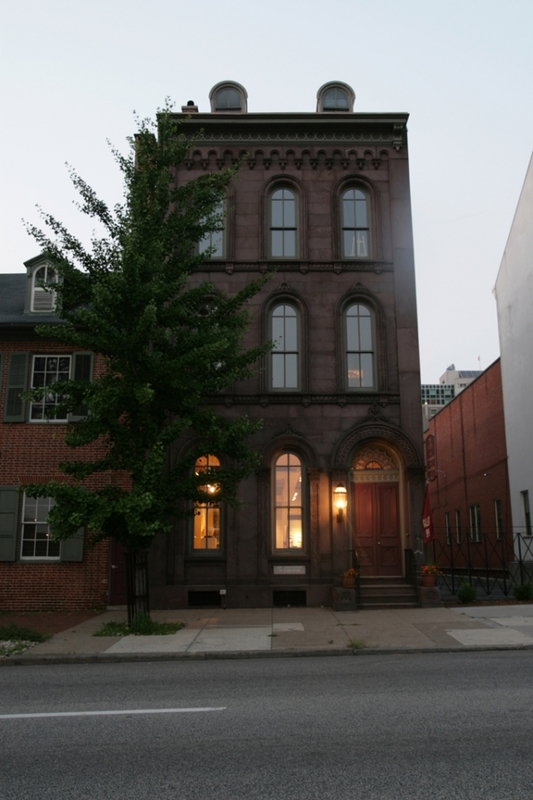 The Art Association of Harrisburg is located in the historic Governor Findlay Mansion across from Riverfront Park. 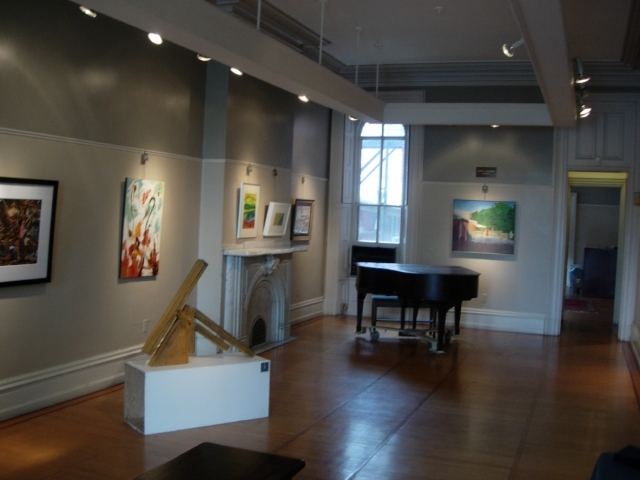 The Sales Gallery with a wide variety of paintings, pottery, photos, prints, and hand-blown glass by member artists.